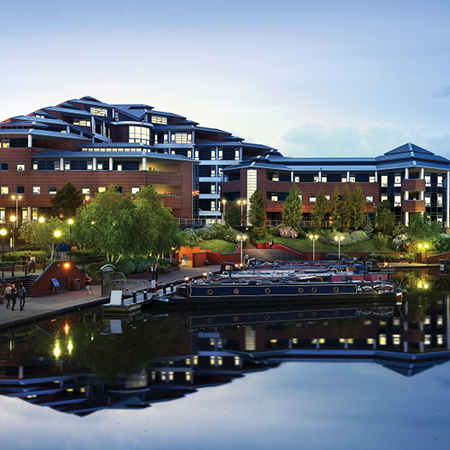 An iconic and popular residential development in the West Midlands, The Landmark at Brierley Hill, is using smoke control systems from SE Controls to ensure escape routes are kept free of smoke in the event of a fire, allowing residents to exit the building safely. Located at the Waterfront complex adjacent to the Merry Hill retail centre in Dudley, The Landmark was formerly the HQ for a financial services company before being acquired by investment property developer, Seven Capital, who converted it into 181 apartments with Colmore Tang Construction, all of which were sold off-plan within five months. The shape of the building and its graduated tiered design, which rises from two to seven storeys, are key features that made the new apartment development attractive to residents, but it also presented a number of challenges during the design and engineering of the smoke control system, which needed to be addressed by SE Controls. The building’s five existing stairwells were to be used for escape, but the travel distance from some of the apartments was more than the 7.5 metres specified within Building Regulations Approved Document B for a code compliant naturally ventilated smoke control system. 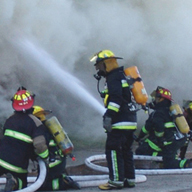 To overcome this, SE Controls designed and installed four individual smoke ventilation solutions based on the specific requirements of each floor within the building, which combines both mechanical fan and natural smoke extraction to provide an effective and integrated life safety system. 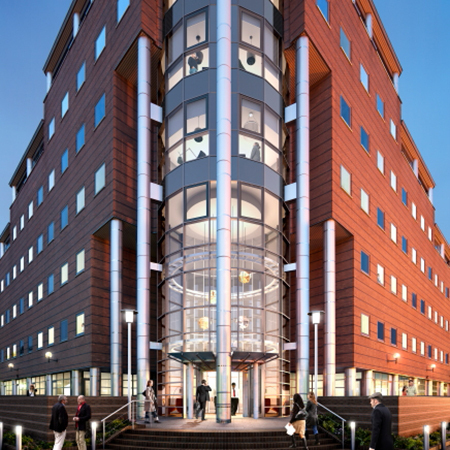 On the ground floor and first two levels, which have the largest floor areas and highest density of apartments, the building uses an SE Controls SHEVTEC Extended Travel Distance mechanical fan system. This protects the corridors and three of the stairwells where apartments are located more than 7.5 metres from the escape stairs. 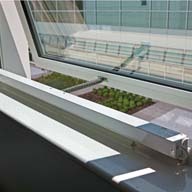 Also, on the second, third and fourth floors, supplementary automatic opening vents (AOV) are provided as part of the naturally ventilated smoke control system to ensure additional stairwells and corridors are kept free of smoke to aid escape from apartments within 7.5 metres of the stairs. 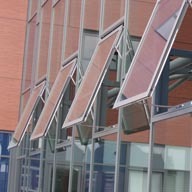 A further naturally ventilated system is used on floors five and six. Although these have the smallest floor area, a further dedicated escape staircase is protected by AOV louvres at the head of stairs. The main escape route in the seven-storey section of the building is also protected by a naturally ventilated smoke system, which covers all the floors. Using an SE Controls OSLoop modular smoke control system and OS2 SHEVTEC controllers together with a range of AOVs, louvres, SECO Ni 24 40 chain actuators and mechanical fan extraction, the system is highly effective and operates as a fully integrated solution.